Choose a unique diamond to make your engagement ring a custom one of a kind ring. 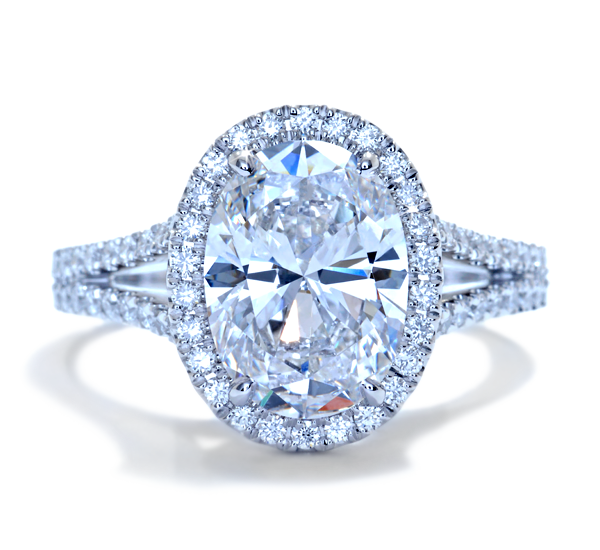 See all available diamonds at Ascot Diamonds. Real photos of every jewelry piece as well as every loose diamond in our inventory allows our customers to examine the cut, brilliance and personality of each unique diamond.